Where was Reep Reward before you came on board? 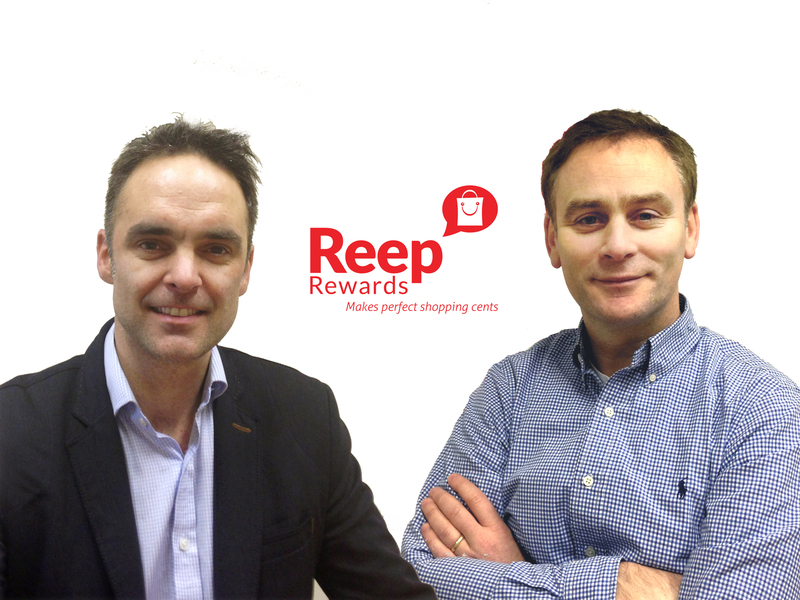 Reep Rewards is the brainchild of James Lenehan our CEO who formed the WIN I WIN loyalty program over 10 years ago. He knows the loyalty and consumer market very well having worked with many of Ireland’s top brands in FMCG & Telco. He found a niche in the market for consumer insight and innovation and thus started Reep Rewards, the cashback app service with VC backing in 2012. He then launched our first app on Android and iOS in September 2013 after an analytical discovery of the insight involved in scanning receipts and the data within. When James approached me about another innovative idea, he had me hooked and I joined up. Special Offers and Cash Back was the way forward for the start up and I set forth our product and marketing plans to investigate and implement the next journey for Reep. But it was very obvious Cash Back had a big part to play and our jewel is the ability to read receipts. Does creating a new version of your app mean creating a new message/ identity? I felt whilst the previous identity had enough equity in the consumer space, we needed a transformation to interpret what Reep really was and how it is communicated through a brand. The use of a speech icon and our migrated pantone brand colour helped clarify the journey. What services have you found most beneficial in achieving your goals? In terms of implementing services for an app it can be a very difficult to see the ROI, so I had to be sure and scan the market for the best API software that could not only work with our own service but work on both platforms, be willing to alter their api to be bespoke and most importantly have an impeccable support service. I found a super company called AppBoy and their tagline, ‘We Move You Beyond the Download’ lived up to my expectations. They are a similar start up that focus on Marketing Automation for Mobile Apps and are fantastic to work with. I also use SiSense for our data insight platform, it is as good as Google Analytics and lastly Wishpond for our referral program, a mobile social integrated program. How was 2014 for you, what were you big wins? What would you do differently? I joined the company in April. I am very proud of what I achieved and in turn what Reep did. They say bringing a new app into the world is a very personal thing and it is, I nurtured it from the beginning. Clarity is both my workspace and innovation. Almost immediately I set forth a focus group internally with a white board, markers and ‘the bible’. This is every single exciting, awful and powerful idea we manifest. It actually designed our comms, algorithms, brand message and that thing again, clarity. After completing a complete customer base survey, we drilled down on 1200 users and started creating profiles of possible new scenarios: the itcher, the lover, the vain and the hopper. They helped us develop all our push, in app and email marketing rules of engagement. We spent 9 weeks developing and designing the UX on different devices and AB tested every mechanic through a free online tool called POPAPP. We were prepared for our launch for TV in September which resulted in us achieving our goal of having 50,000 manually active users. If I was to change anything about the year it would be holding back on social ad campaigns as towards the end of the year I saw what was really working in terms of paid advertising through social media and what was causing confusion. It was the year of discovering the power of Facebook Groups and the power of Pinterest. Tracking how effective different marketing campaigns are can be difficult. What have you found are the best methods? This is very true, luckily I come from an analytical background, so I set up all Google and sprout social tracking. Everything was tested and analysed from behaviour flow to custom attributes and searching key components of the app. I use double click to track campaigns externally and it is very simple. The big thing to track with our business because it is based on snapping receipts through the app, has been Twitter. Advice for start ups whose product is App based? Love this question, it’s like what’s it like to be a parent, answer: you find out very quickly. Time is the key. Never rush a UX survey, never assume you know your product better than the consumer and always remember the landscape in the digital world will have changed before you finish your app. Seek advice, ask the questions to all ages, my son helped me design many features of our app because he is a consumer and he limits time. 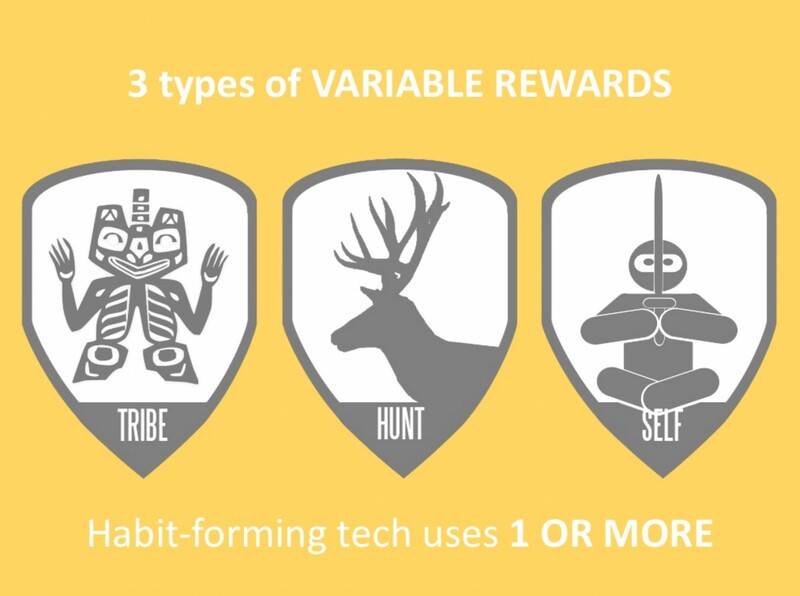 My CEO praises the work of Nir Eyal, the author of Hooked, a fantastic read for startups to gather awareness of how consumers react and are triggered reopening apps. How do you find it trying to scale from Dublin? We are spread very evenly across Ireland presently and have users in every district of Dublin, with more North Side users than ever before. I suppose the great thing about our apps and their service is the Realtime factor, all our offers and comms happen because the user engaged and triggered an action. 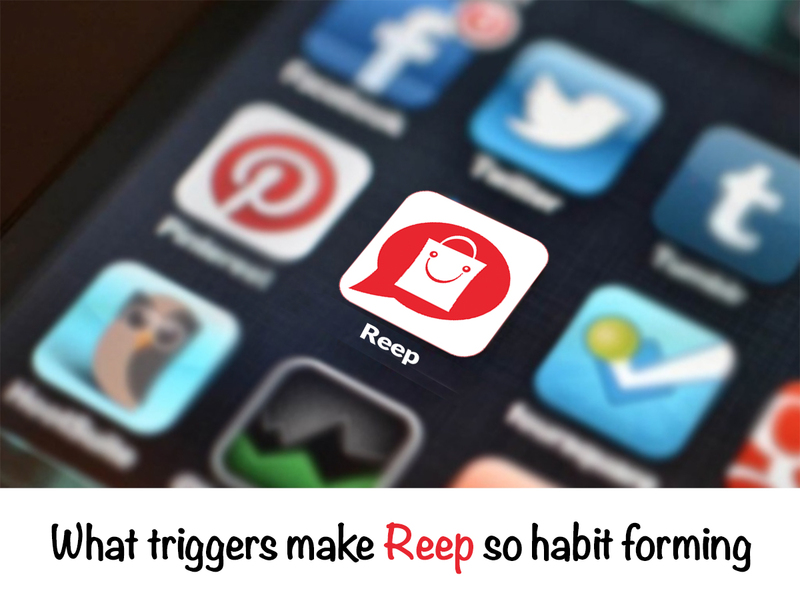 That is the whole point to Reep Rewards, its an app for the user to use and they define the reason to use it. I travel all over the country on radio or events telling people how simple the app is to use and I know beforehand how many people are in that vicinity. Location is not a key component any more in terms of scale as both social and blogs helped me to expand our message. Lastly, you have something very new coming in March? Yes, its been a long time coming, and I am super excited because it looks awesome. 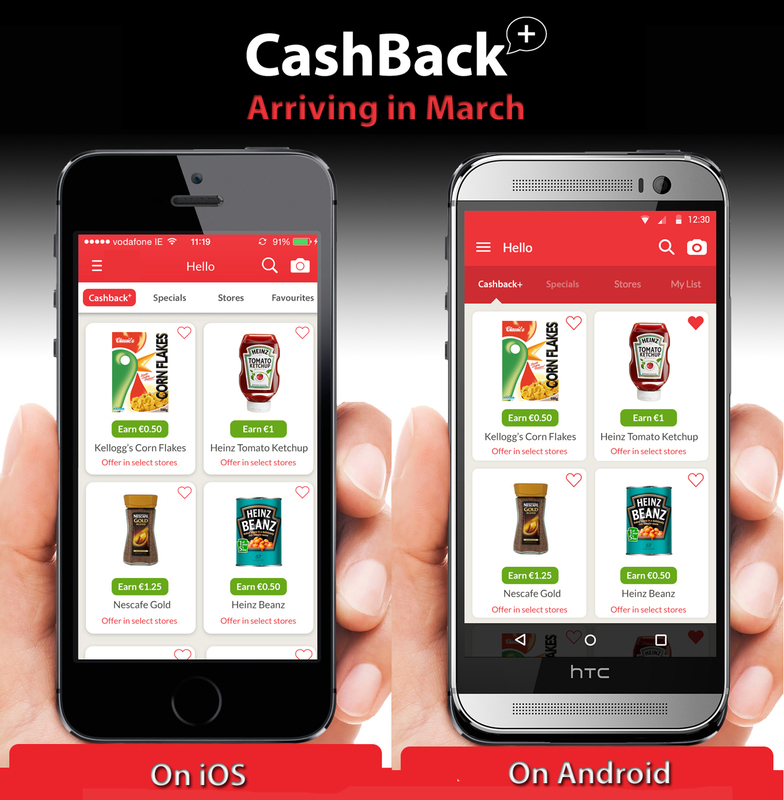 CashBack+ will be launched in March and its a really smart looking service, really simple to use and the rewards are huge for users. In a nut shell, before you go shopping from now on, open the app and see the cash rebates you get before you buy them. Bring your shopping home and select the cashback offers and snap your receipt. The systems then logs all cash credit into your account and you simply cash out through PayPal. It takes seconds to do. We’ll have more information about the new features in Cashback+ in the run up to its launch. 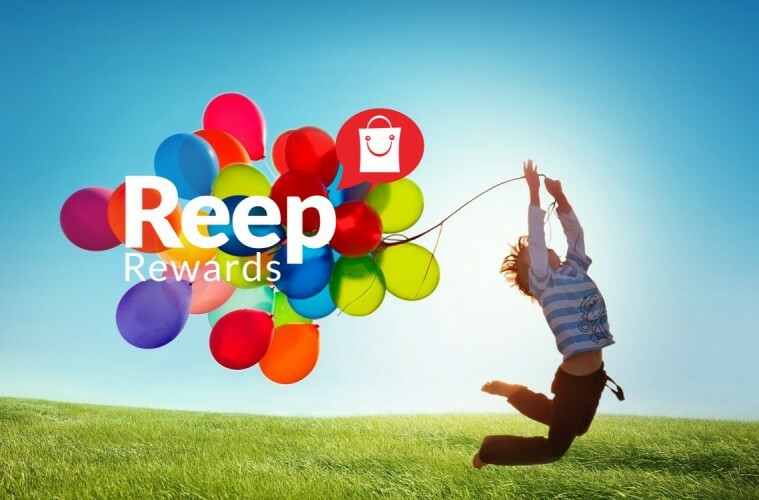 You can download the Reep Rewards app for Android from this link and for iOS from here. Previous ArticleNew Facebook Ads Give Impression Of Open And Loving Community…Really?